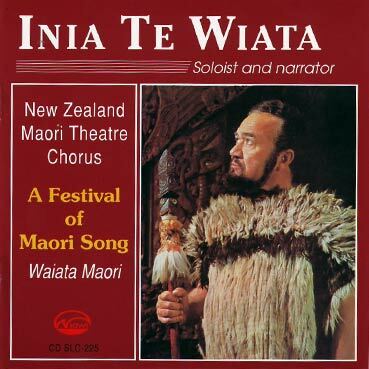 The seventeen songs, chants and hakas in this fine collection were among those selected by the late, great Maori singer Inia Te Wiata for his Kiwi Pacific gold disc-winning recording Waiata Maori (see inside). He arranged then for performance by himself and the Maori Theatre Chorus, retaining their essential character but adding imaginative touches in the way of harmonisation and sequential grouping. Reference to the recording is recommended as a guide during study or rehearsal for performance. In this publication lnia’s vocal arrangements are now made available with piano accompaniments and guitar chord symbols for those who would like to sing and play the songs themselves. 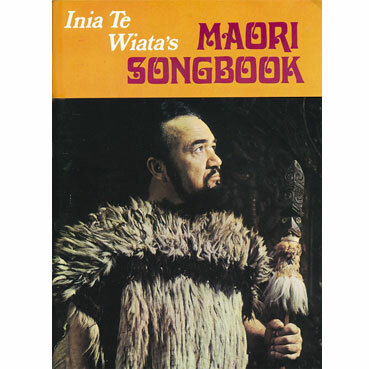 “Inia Te Wiata’s Songbook” - companion to Compact Disc SLC-225. 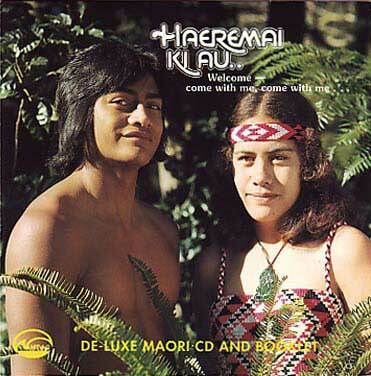 Contains words and music to many popular maori songs.